Routes vary from those that help you gain confidence in off-road cycling to the more technical trails designed for experienced mountain bikers. If you are looking to develop new skills, try the cycle Skills Area and Pump Loop. Refreshments available at the Ridge Café at the Forest Park Centre. Cycle hire available at Centre. A great all-ability trail, with fun features for children. There are regular resting points which take in some of the stunning views over Exeter and Dartmoor. 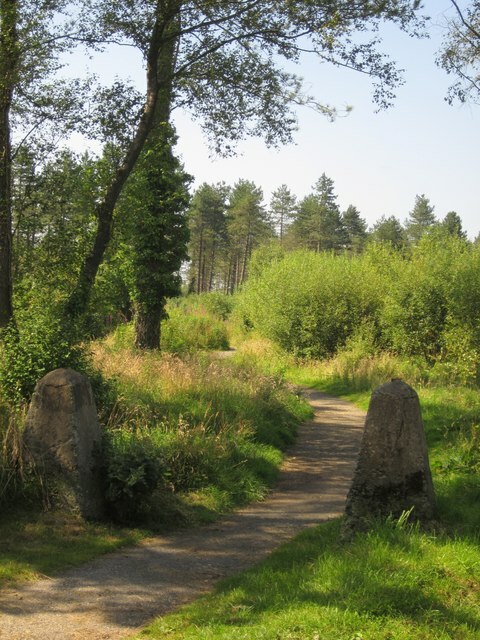 This trail is suitable for walkers and beginner cyclists. A great confidence-builder when moving on from the Discovery Trail. Start on the short loop and build up your stamina by adding on the long loop. This is a technical, fast and flowing trail with tight corners and lively descents to test your reflexes. Accessed from the Ridge Ride Trail, this is an optional technical loop that is more demanding than the previous sections of the Ridge Ride Trail. For a different experience, why not try a Segway? 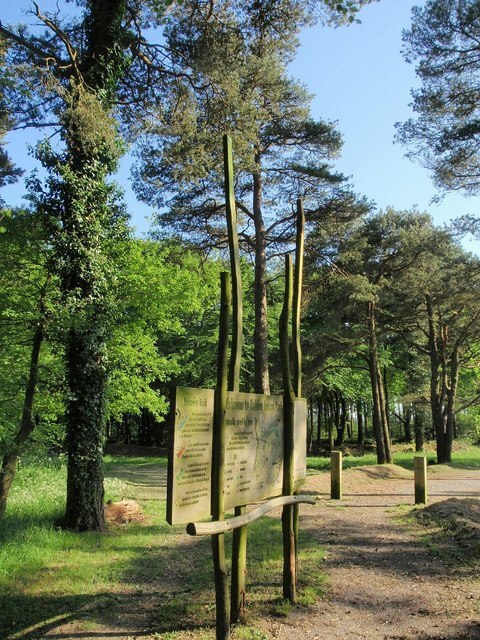 Take in the panoramic views that Haldon Forest Park has to offer as you glide along effortlessly on the Eco-friendly i2 Personal Transporter! 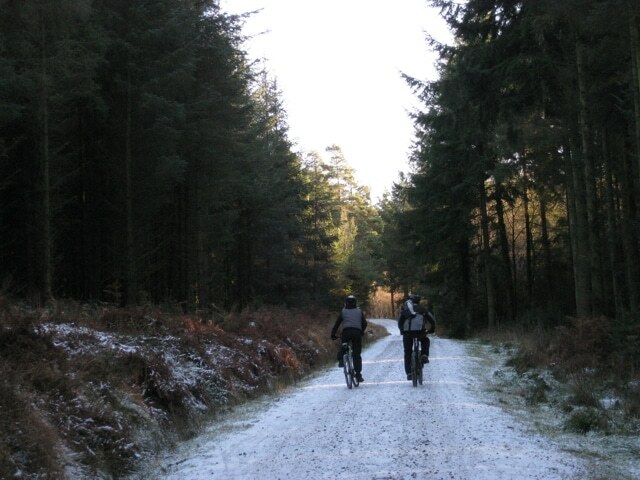 This is a unique way to explore Haldon Forest Park. Visit the Segway website for more information. Haldon is also home to Go Ape’s Tree Top Adventure where you can fly down zip wires, leap off Tarzan Swings and tackle the high ropes. To celebrate the Gruffalo’s 15th birthday why not follow the new Gruffalo Trail? This self-led trail is set along the Discovery Trail, there are ten stops for you to find, with activities to do along the way. Pick up an optional Gruffalo trail leaflet for £2 for more activities (available from the Ranger’s Office).